Now as you read this keep in mind that I was a teenager in the late 80s and early 90s. But also consider that as I gathered each of these old books from my collection to compile this list I noticed some of my favorites were missing from my bookshelf. After a short jaunt to my son’s room and my daughter’s room I easily recovered my missing treasures, all with bookmarks belonging to my children inside the pages. A science fiction novel that was first published in 1963 and has since been republished with many different covers and also made into a movie sits top on my list. Meg, the daughter of two brilliant scientist, sets out with her five-year-old brother to find their father who had gone missing while working on a government experiment dealing with a wormhole or as it’s called in this book, a Tesseract. Containing witches, crystal balls, mythical creatures, and a strong female protagonist (which was almost unheard of during the time this book was published) in a magical world this book deserves a home on your bookshelf. Wow, this book really stuck with me. 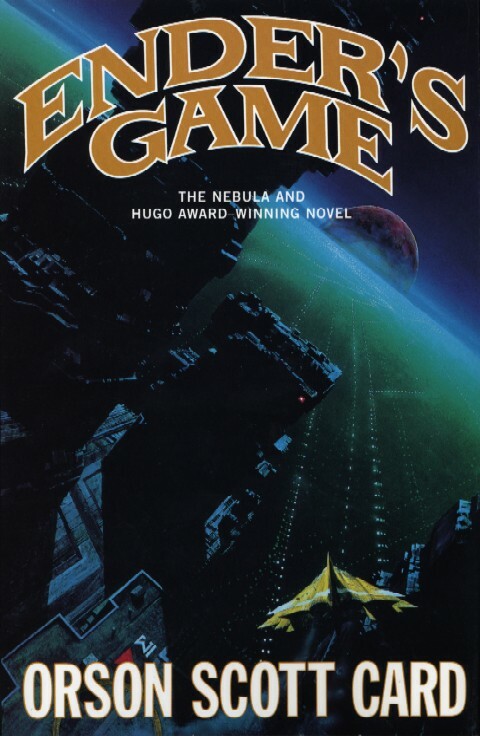 Published in 1985 and set way in the future where human society is facing annihilation by aliens. The hero Ender, fights the good battle in space only to realize that he may have been on the wrong side the whole time. This adventure should be on all Sci-fi fan’s shelves regardless of age. 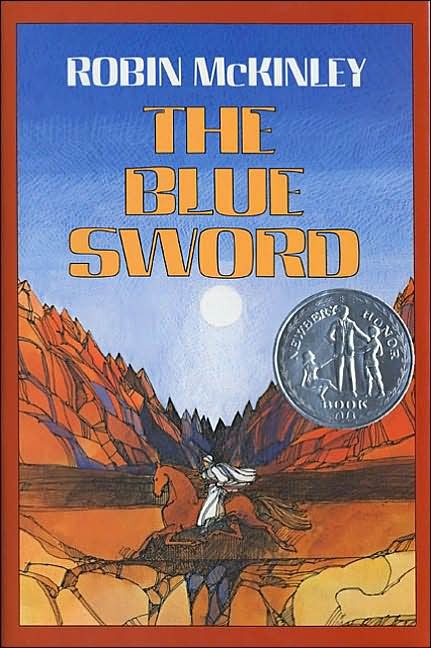 This is the first book I remember reading that took the typical princess and flipped her into a tomboy, sick of the royal life, runaway that we see in so many books now. Only she doesn’t seek a life of poverty with her true love the blacksmith. No, she runs to the dragons and offers herself as a willing captive where, once accepted by the dragons, she spends her time avoiding being rescued by knights and fending off wizard. This is such a great book and the start of a series. A strong female character living in a magical world that all kids dream of walking is the perfect read for a young teen. 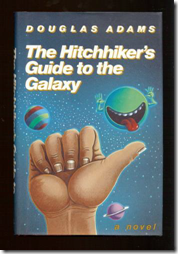 First published in 1977 this book made me laugh every time I read it. It has also been made into a pretty great movie and TV series but all book lovers know that nothing bets the book. Author Dent is trying to keep his house from being bulldozed for a bypass when his friend Ford shows up to convince Author that his house means nothing when the whole planet is about to be blown up by an alien race known as the Vogons. 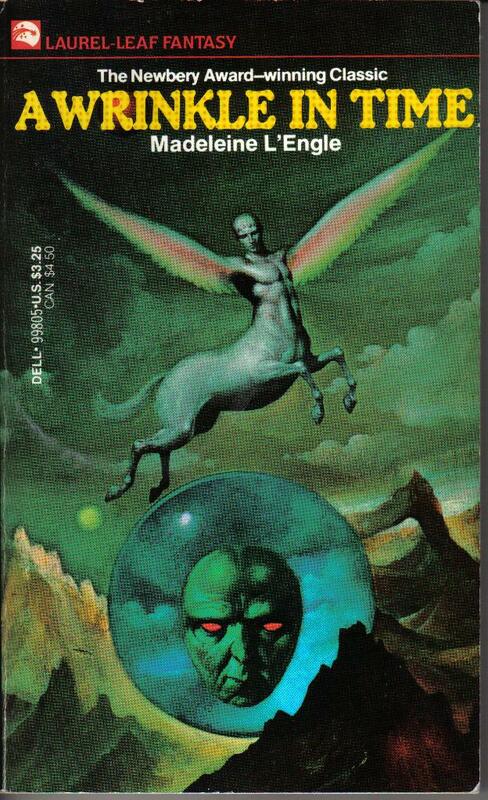 So the two hitchhike on a Vogan ship just in time to see Earth blown away and the laugh-out-loud adventure begins as Author try’s to make since of the universe and all its creatures. This is one you will want to read again and again, and it’s also part of a series. Set in the times of knights, kings, and magic. An orphaned young woman nicknamed Harry is drawn by some strange force to the kingdom of Damar. All though she was born and raised by a nobleman hundreds of miles away she feels connected to Damar and is quickly taken in by King Corlath and train in the ways of a “King’s Rider” which seems to come natural to her. Impending war, mystery lineage, and self-discovery are all strong themes that keep this book moving along fast. This is also the first book of a series. Wenona Hulsey spends her time scaling roof tops, kicking bad guy tail, and rescuing small kittens from tree tops. But during the time when she isn’t asleep, she’s a mother of two beautiful children and works a full time day job. 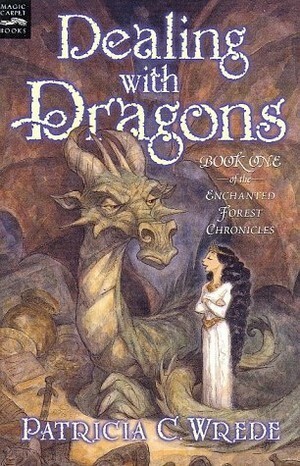 She lives vicariously through great books and creates magical worlds in her spare time. She is also an avid social networker, who loves to meet new people. Hulsey is the author of Blood Awakening, Burden of Blood, and Blood of Fire.